Last year was a year of major security vulnerabilities from most, if not all social networks, starting with Facebook and its photo-sharing subsidiary Instagram. However, Google Plus wasn’t spared. Following a vulnerability which exposed the data of millions of users, Google decided to shut down its social network. Now the date has been officially announced and Google Plus will begin deleting user accounts starting in April. 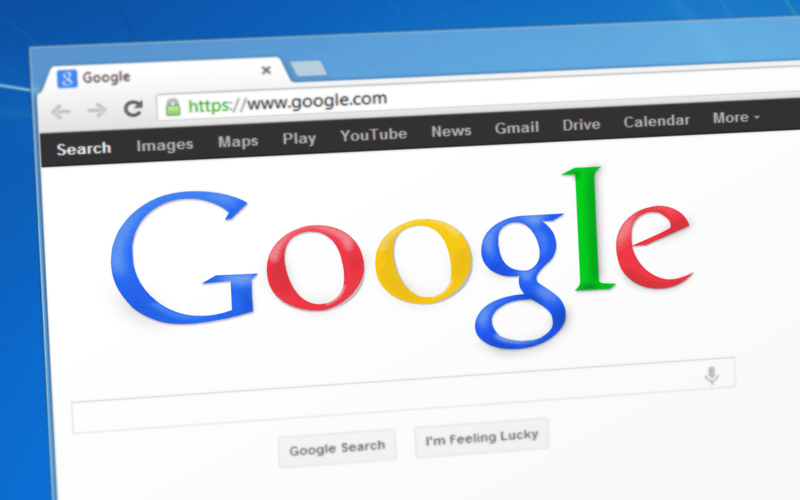 Google originally announced that it was planning to shut down its social network in August 2019, but after another major data breach in December, the company decided to begin deleting user accounts starting in April. Now that the exact date has been giving, users can start preparing for it by gathering their data, photos, and anything else they want to save from their accounts before Google Plus shuts down on April 2. The shutdown affects only the consumer version the social network. Google Plus for G Suite will continue as the search giant plans to provide continuing support for enterprise users. Thus, the accounts of those who use their accounts for business purposes as part G Suite your account will remain untouched. This applies to paying G Suite users and educational organizations which use G Suite for free. You can check if your account is eligible for G Suite eligible here. Developers are also affected by the shutdown because Google Plus’ APIs are shutting down as well. That includes Google+ Sign-in and requests for Google+ OAuth scopes. The company said the process of deactivation has already begun, and some developers are already seeing some API failures. The Google+ APIs will be completely shut down on March, 7. Now that Google’s social network is ready to start deleting user accounts in April, many memes and jokes about it being immortal and refusing to die will come to an end as well, although a few people may remember it for a long time.